Masscom Install Tech – AT MASSCOM OUR DEDICATION TO QUALITY SHOWS IN EVERY ACCOUNT WE SERVICE ! 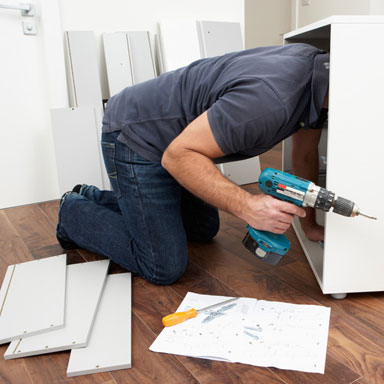 Our experts are ready to complete your Furniture Installation or Reconfiguration. Furniture relocation handled with care to ensure the safety of your office from point A to point B. Let us handle the Logistics of planning your move. 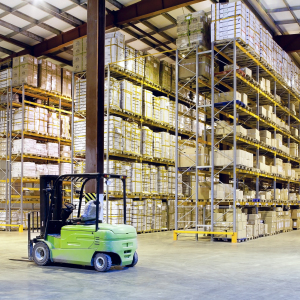 Our secure warehouse is available for your storage and delivery needs. AT MASSCOM OUR DEDICATION TO QUALITY SHOWS IN EVERY ACCOUNT WE SERVICE !